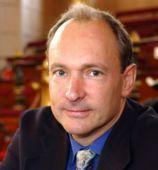 grand gravey: Happy Birthday World Wide Web! was it this day today? hm... I'll be programming it in my phone's clander. Doris, come back. I never said I loved you, come back Doris come back. Aug 6th? ok then ..? I am so bored it's unbelievable! I'm actually leaving a post on THIS!